many others to deliver universal interoperability. 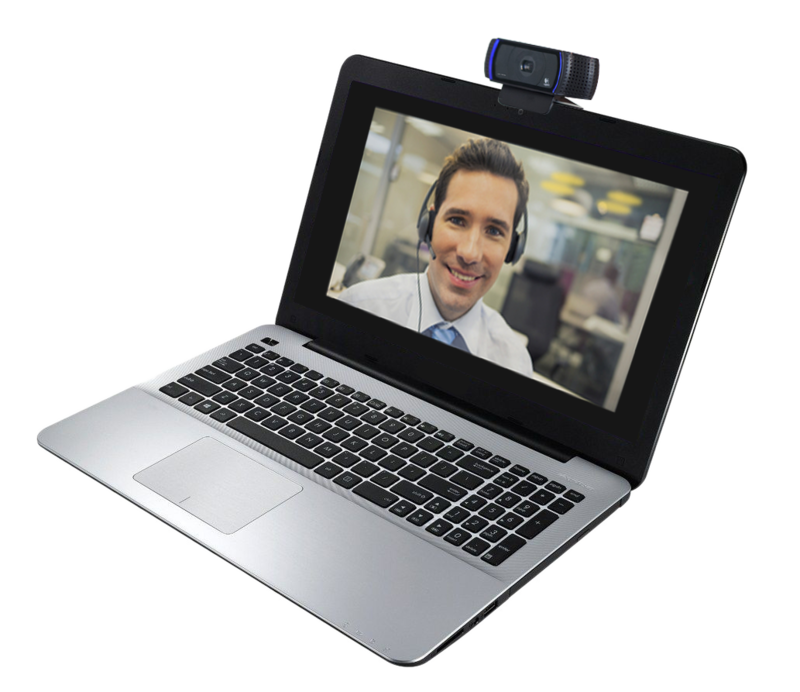 Logitech HD-quality webcams make the virtual experience seem like face-to-face communication. From the desktop to the meeting room, Logitech’s video solutions enable professional UC collaboration. With Logitech’s Conference Cams any space can be a video-enabled collaboration space. Breakthrough affordability meets group videoconferencing – with HD video and enterprise-quality audio. The Logitech UC Audio portfolio is the perfect mix of enterprise-quality audio, plug-and-play compatibility and intuitive, user-friendly design that brings harmony to unified communications. In addition to great audio, the Logitech UC camera portfolio is the perfect mix of plug-and-play compatibility, stunning optics and intuitive, user-friendly design that allows your image to pop during any video conference call.